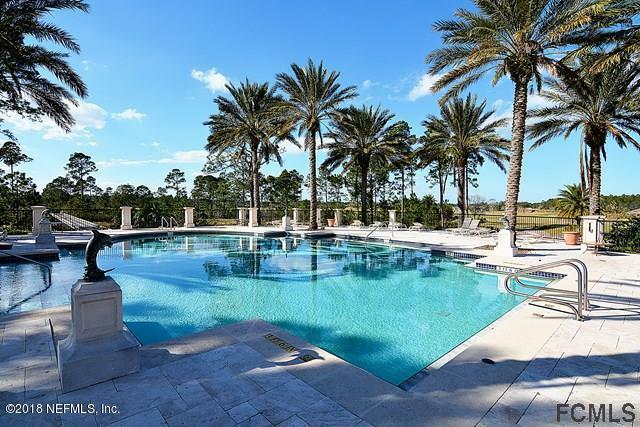 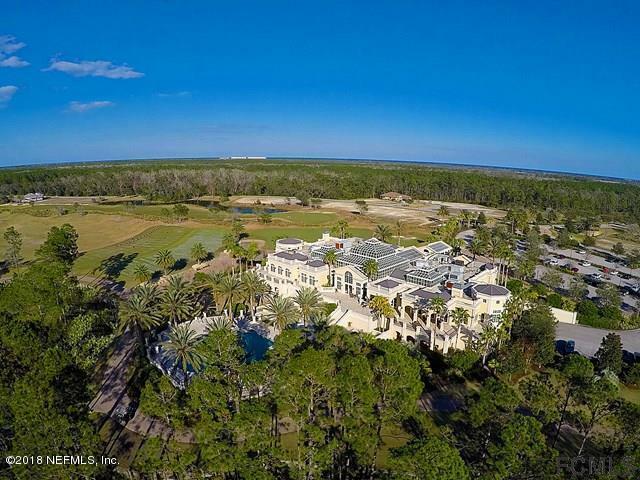 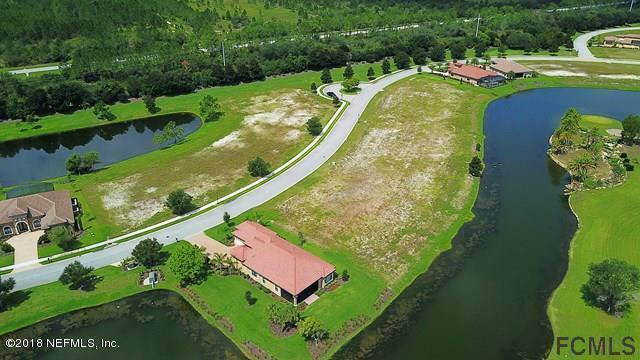 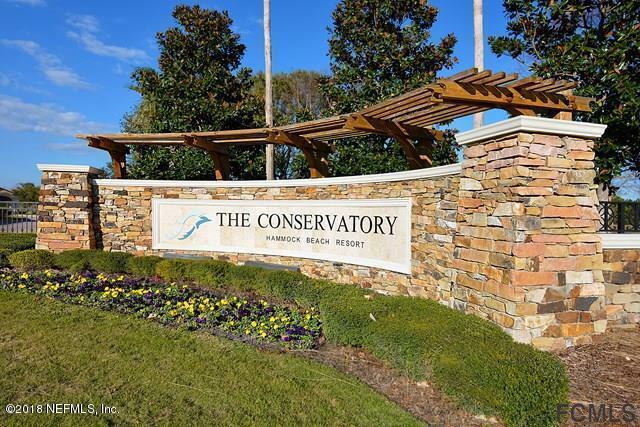 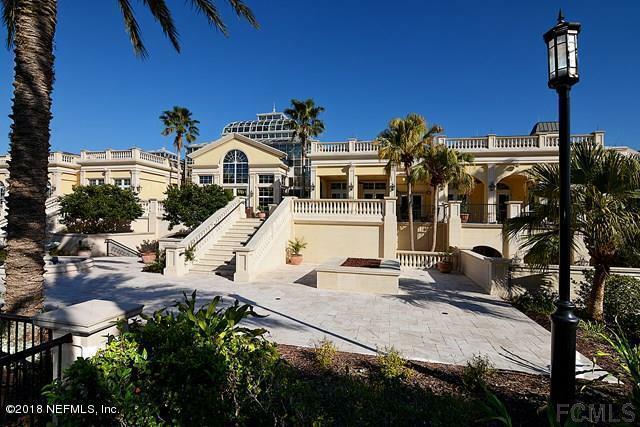 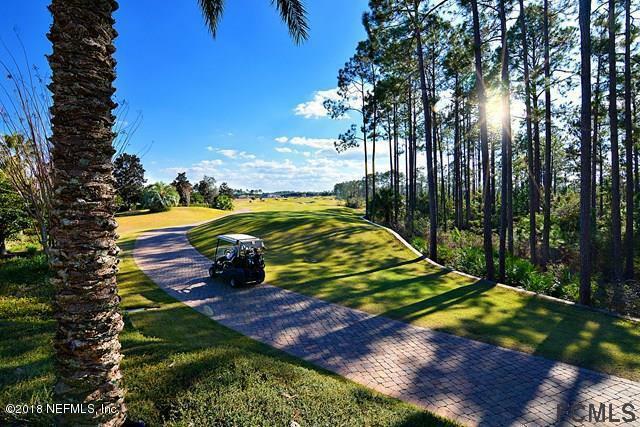 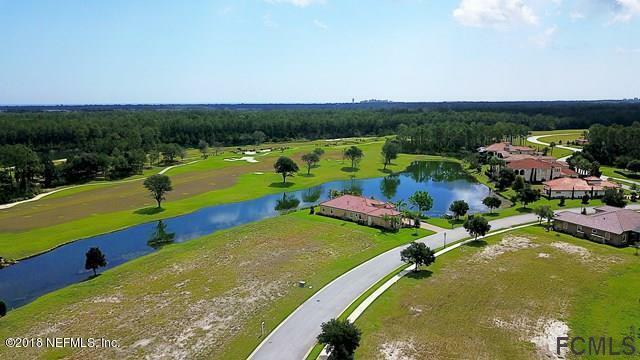 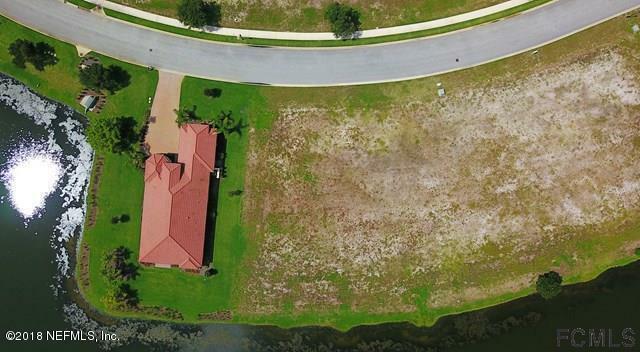 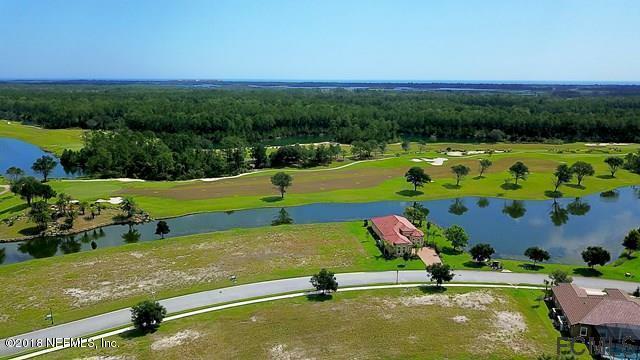 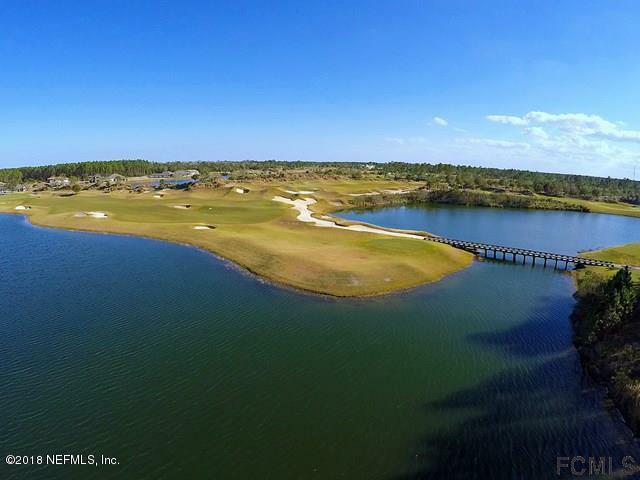 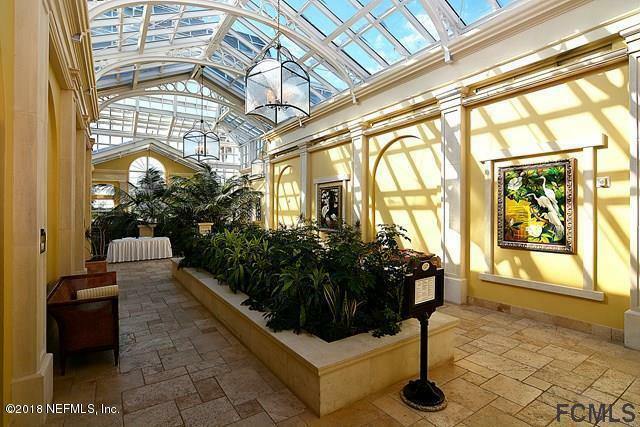 One of the most sought after larger home sites in the Conservatory at Hammock Beach. 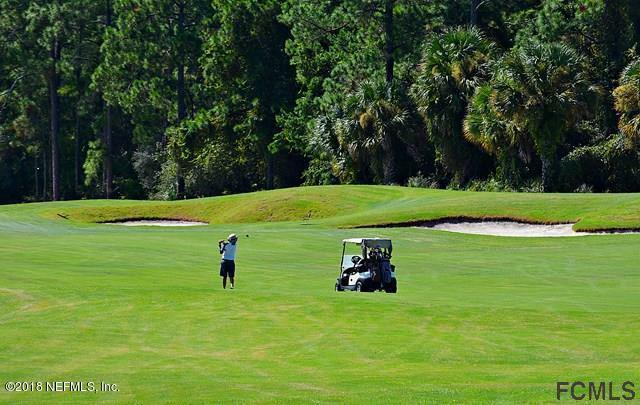 Scenic views of the sixth hole fairway and green. 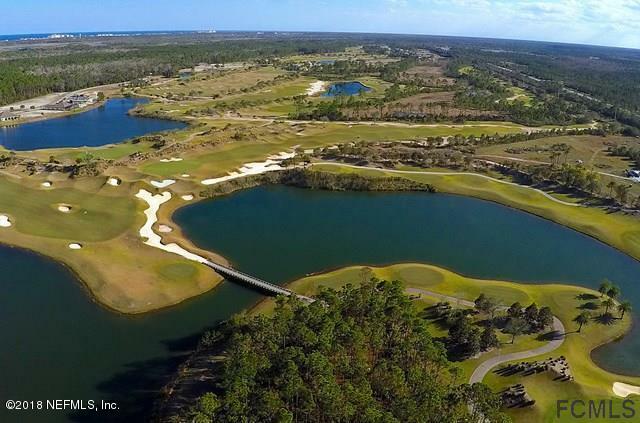 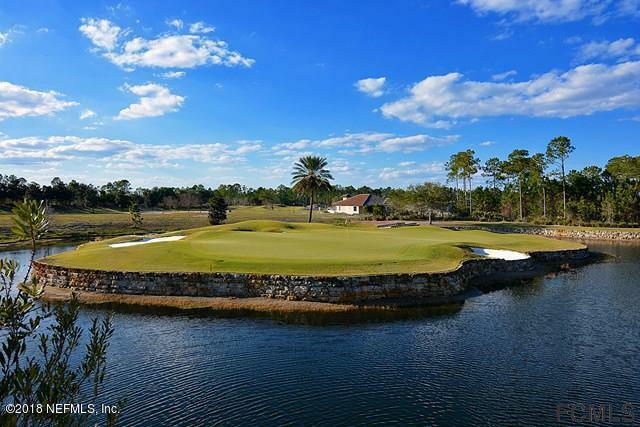 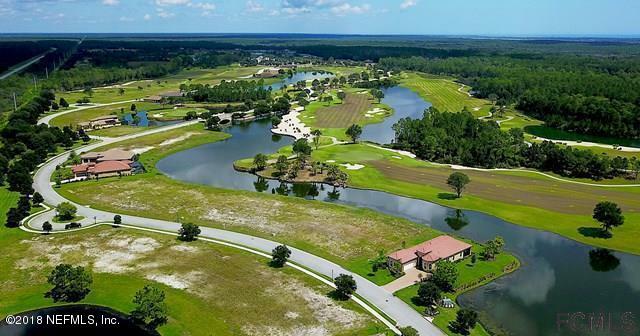 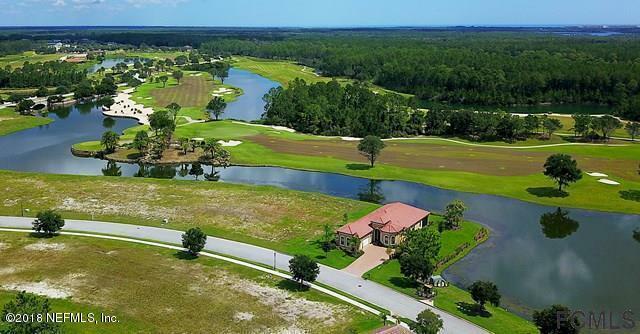 No time frame to build in this Tom Watson signature golf course community. 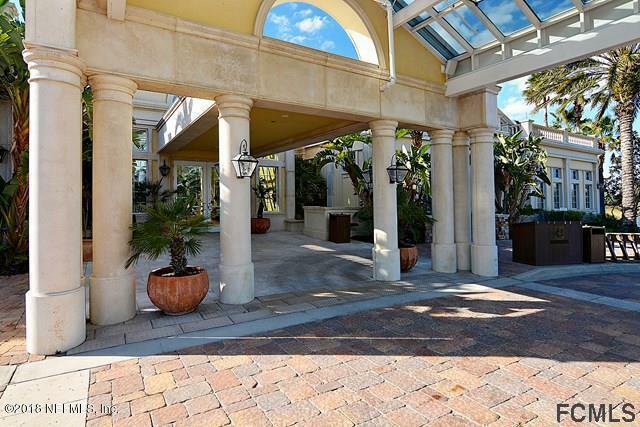 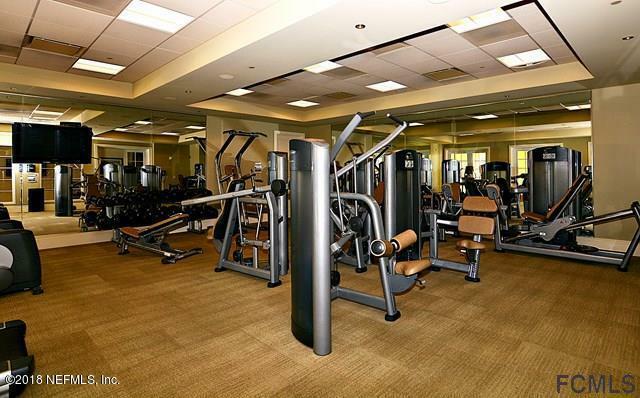 Close to I-95, schools, shopping and the beaches. 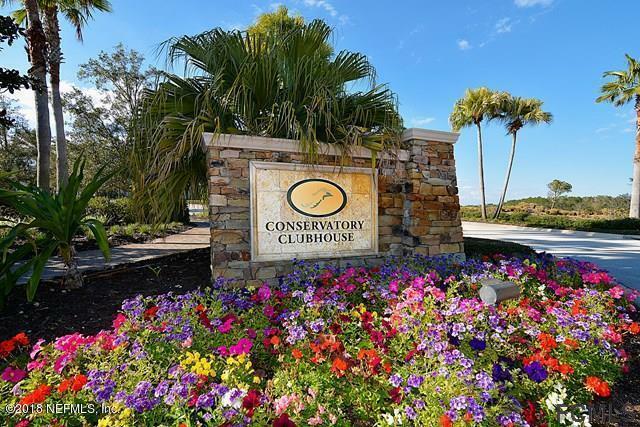 HOA fee includes security, gated entrance, lawn, shrubs, lawn fertilizer, irrigation and common community property maintenance.